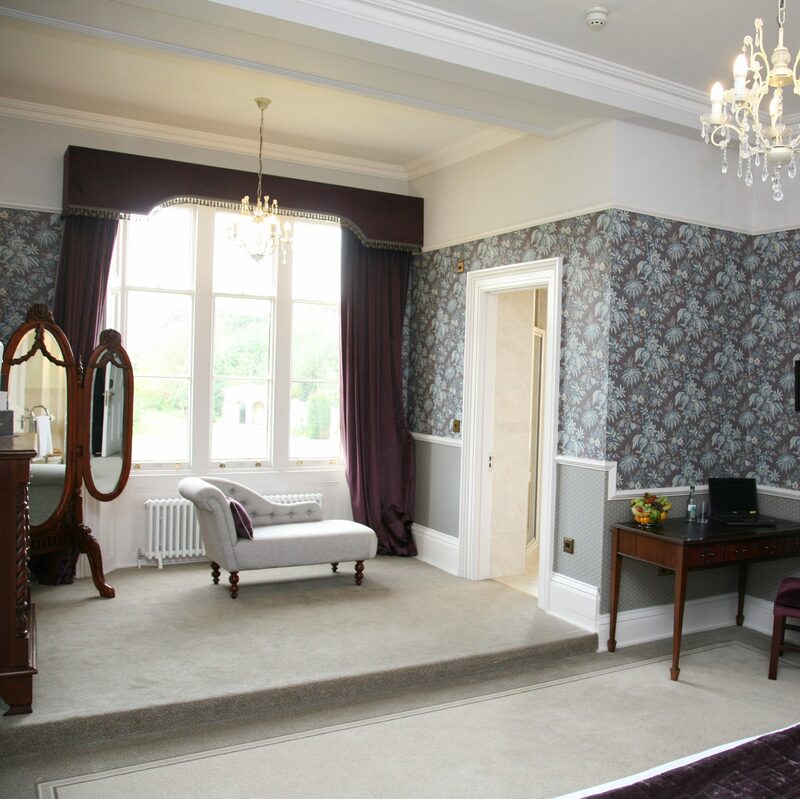 Shendish Manor has 70 bedrooms which have been carefully decorated to create an elegant and inviting atmosphere. Many of the rooms have views of the surrounding countryside. This voucher entitles two people to an overnight stay in a superior room with dinner in the Orangery restaurant and breakfast the following morning. This gift voucher is valid Thursday to Sunday.